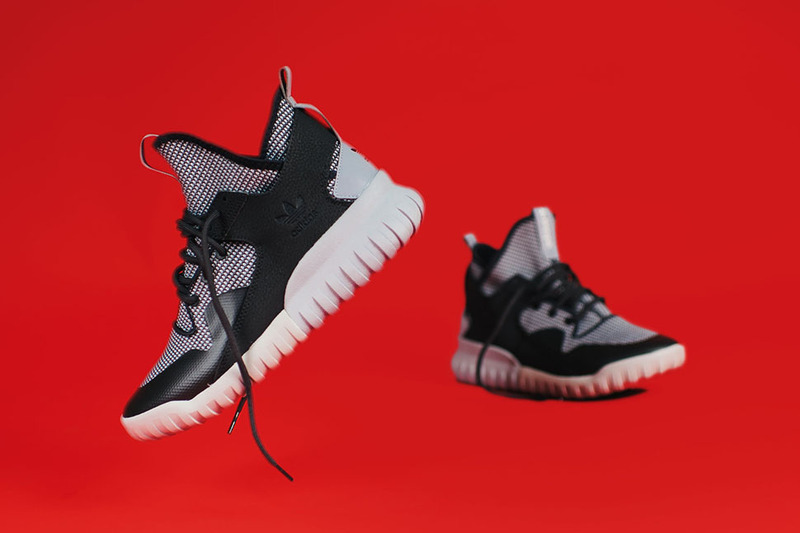 The Adidas Tubular line has proved to be one of adidas’ most successful in recent years and in late 2015, the Tubular X model was introduced. 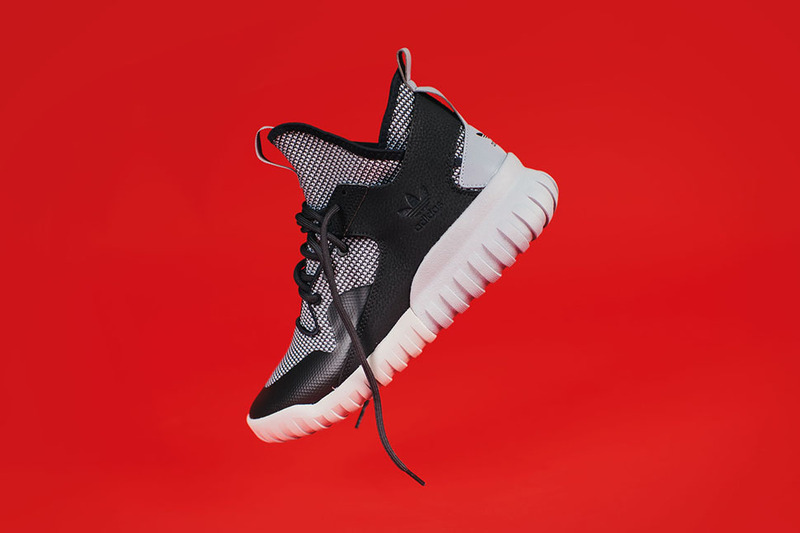 The brand new silhouette re-introduced the Tubular concept with a higher cut, more materials and a larger tubular outsole. The latest colorway to hit retailers is the “Carbon” take, featuring a suede, synthetic layers and mesh. Look out for this colorway at retailers like Rock City Kicks or Adidas.com.